As the air gets colder this December, there are preparations underway to ensure you get through the season stress-free. You probably already have winter clothes ready for you and your loved ones to battle with the cold. As you do this, bear in mind that your home also needs to be prepared adequately for the winter season. 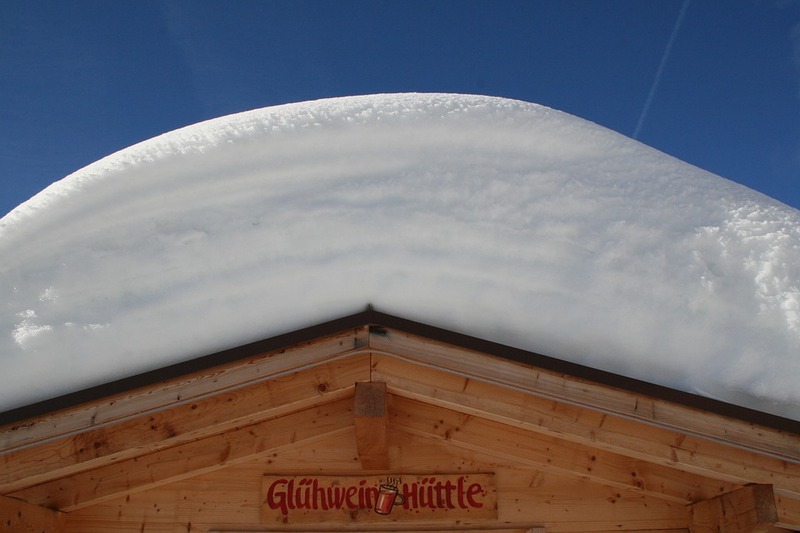 Winter weather is especially hard on your roof. The snow and ice and the freezing and thawing can create several problems that may lead to costly roofing repairs if not adequately addressed. 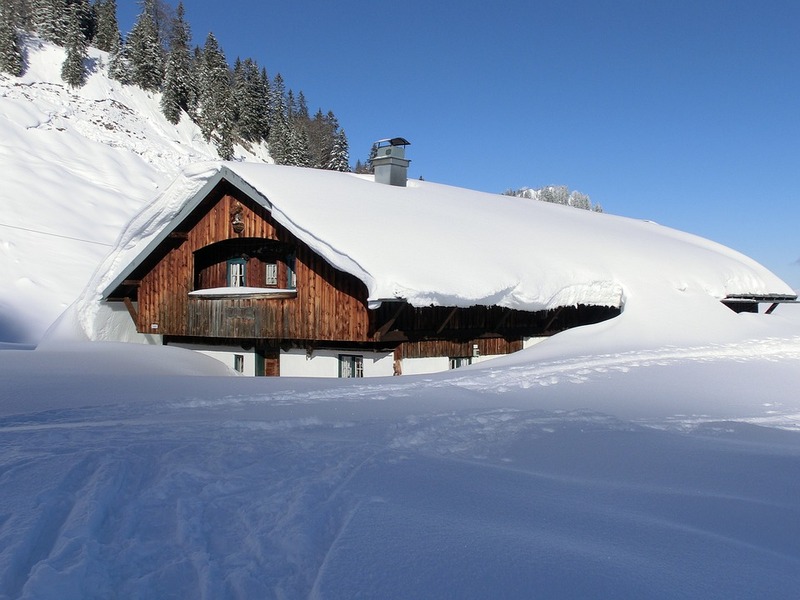 Here are six common problems your roof may face over the winter season. 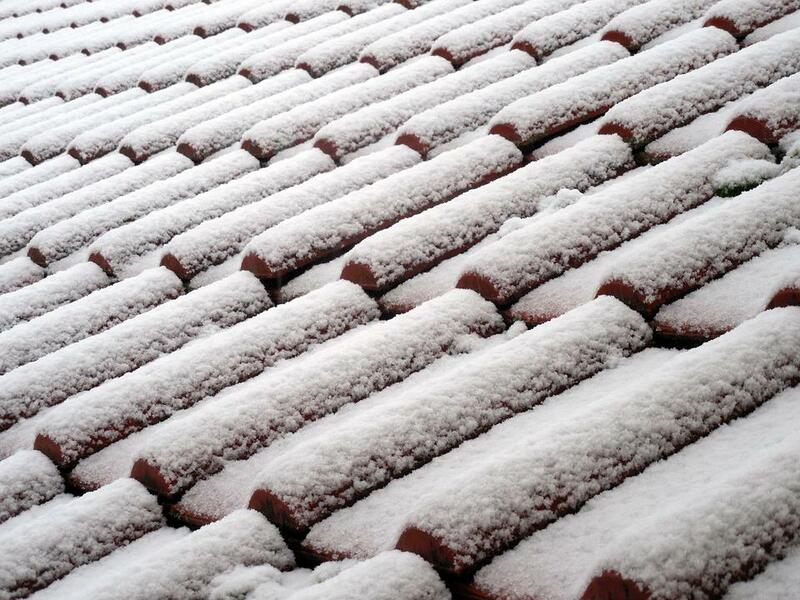 As the post above describes, the winter season can threaten the welfare of your roof in more ways than one. You therefore need to guard against these possible problematic issues. The earlier you can do it, the better it will be for you and your loved ones. As the post above describes, if you have a flat roof at your business premises or at home, you need to be very careful so you don’t end up in problems that would have been easily avoided. As the post above describes, pre-winter preparations can help to lengthen your roof’s life. Even during winter, you need to still check that everything is in proper working condition. This will help you identify potential problems as they develop. If you live in South Riding VA and are looking for professionals to keep your roof in good shape, do not hesitate to call us today! !